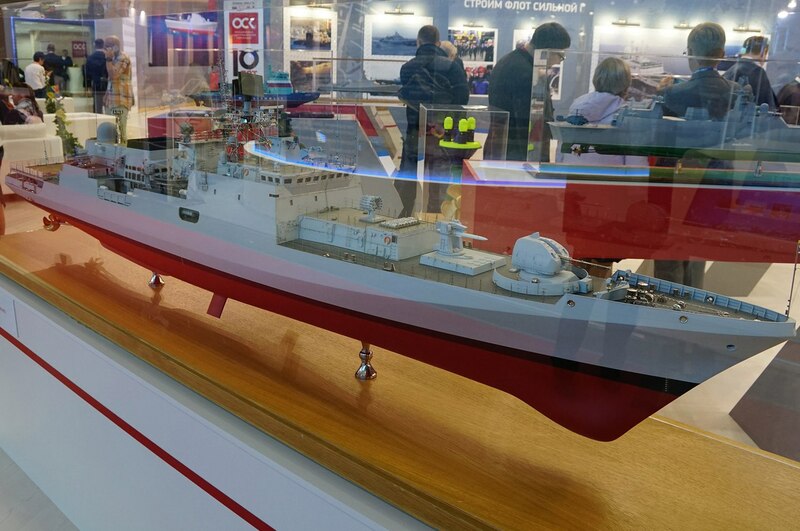 The 8th International Maritime Defence Show (IMDS-2017) will be held in St. Petersburg from 28th of June till the 2nd of July, 2017. 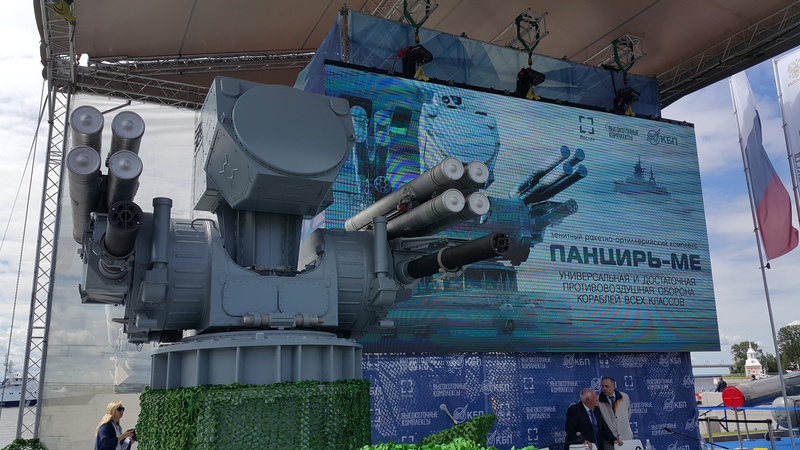 Presentation of the new ship-launched missile and gun complex "Pantsir-ME"
ST. PETERSBURG, June 28. /TASS/. 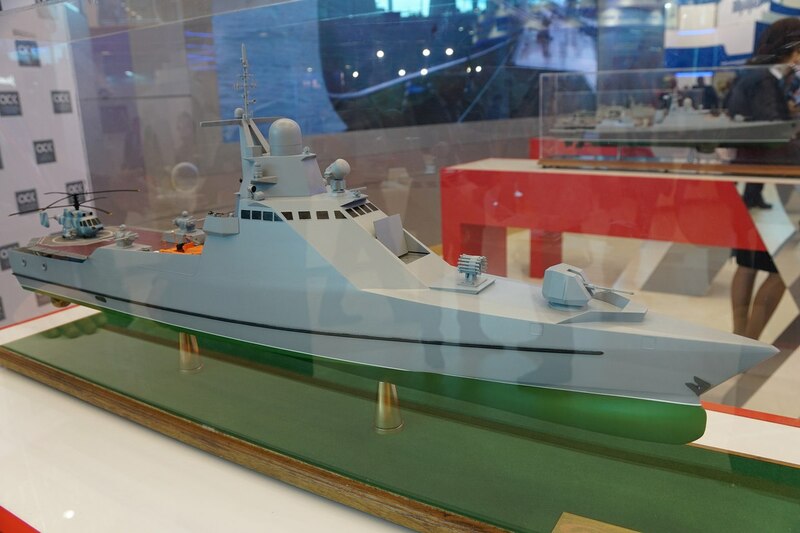 Russia’s Krylov State Research Center has developed the conceptual design of a corvette that will be armed with 24 Kalibr anti-ship cruise missiles instead of eight missiles featured by its predecessors, Krylov Center CEO Vladimir Nikitin told TASS on Wednesday. 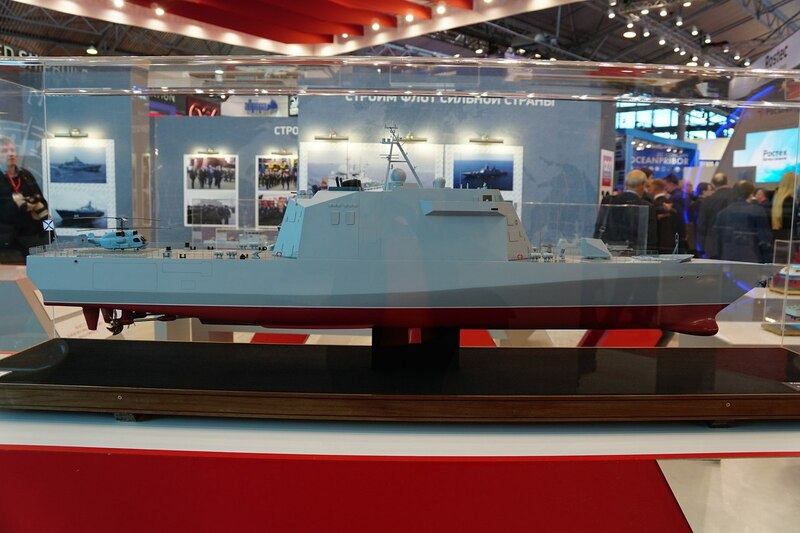 "The new corvette is the next step in improving the performance characteristics of warships of this class. 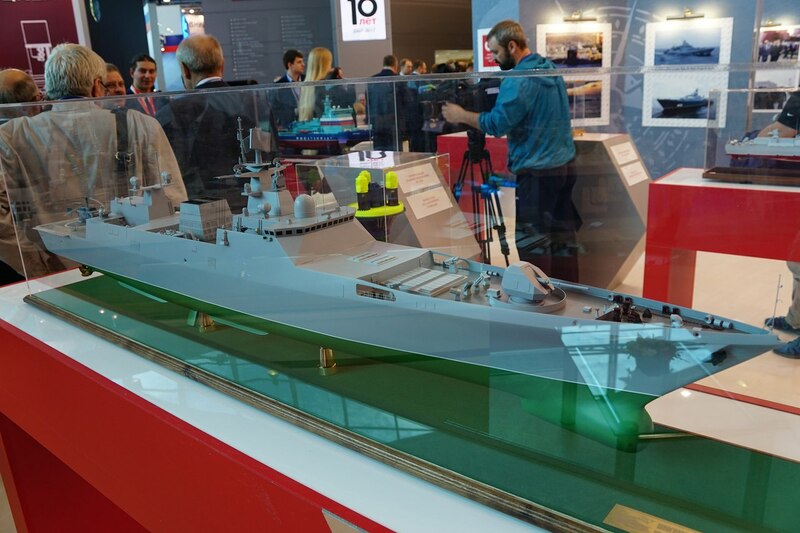 Its development does not mean that Project 20380, 20385 and 20386 warships do not meet the requirements of the Russian Navy," the chief executive said. 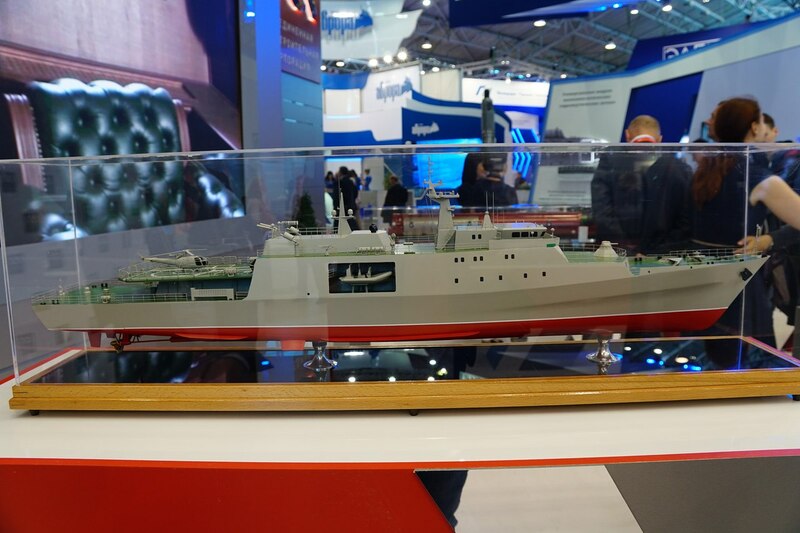 "We have obtained purely practical proofs that small-displacement ships can be equipped with high-precision long-range weapons with conventional warheads and at the same time with a large number of cells of universal launchers. 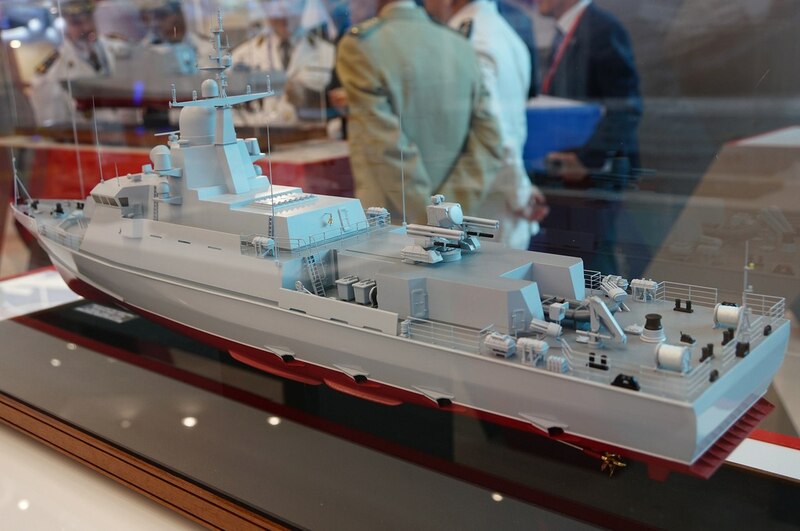 Now even such small warships can carry strategic weapons, which distinguishes modern corvettes from the ships of the last century that operated in the coastal waters," he said. 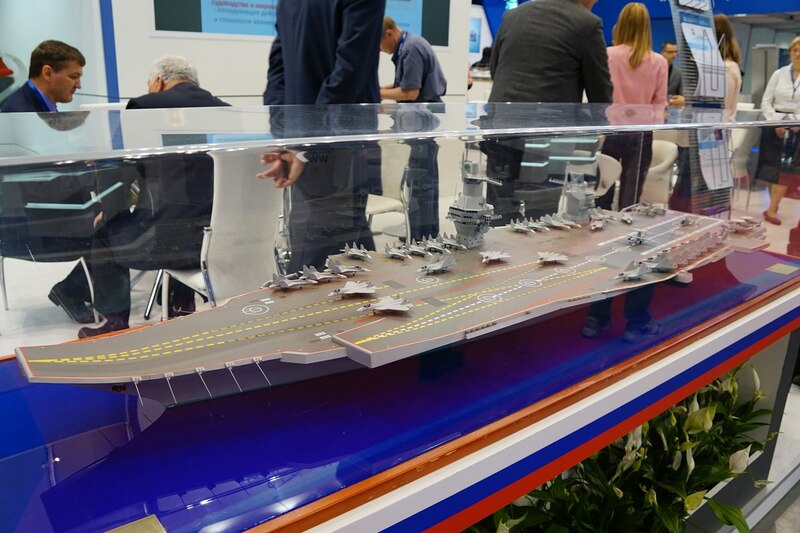 According to Nikitin, these projects of the corvette and the universal amphibious assault ship are the center’s advanced concepts it is developing on its own initiative. 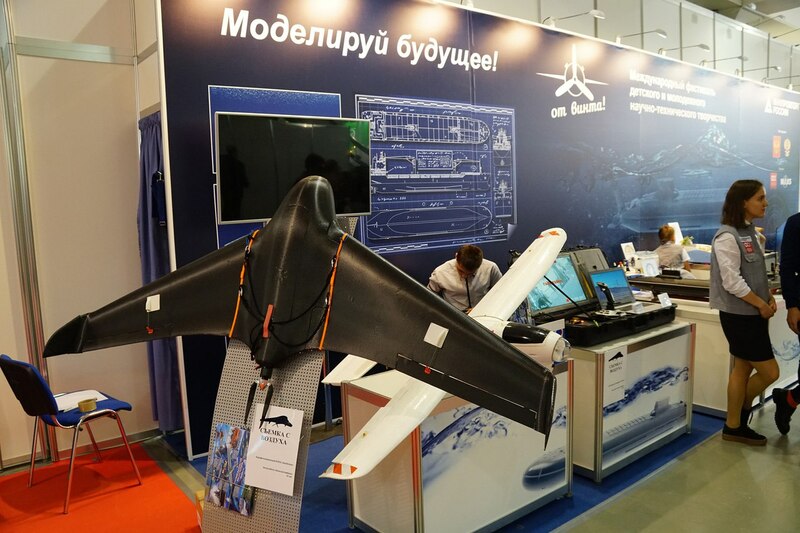 The center’s scientists and specialists have applied a new technology in creating the corvette’s body shape, which has allowed them to gain a big advantage in reducing resistance to motion. 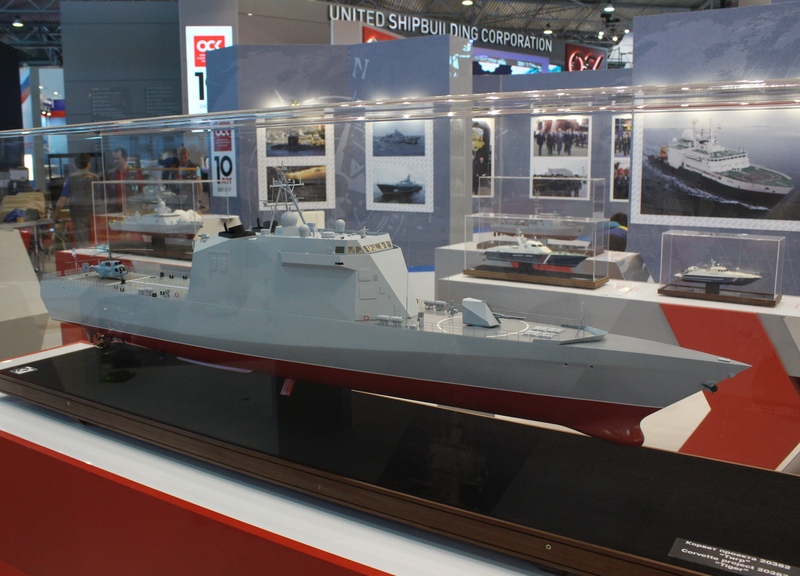 As the developers faced no task to increase the warship’s speed during its creation, the hull’s new shape enabled them to reduce the power of the propulsion plant and thus cut its size. 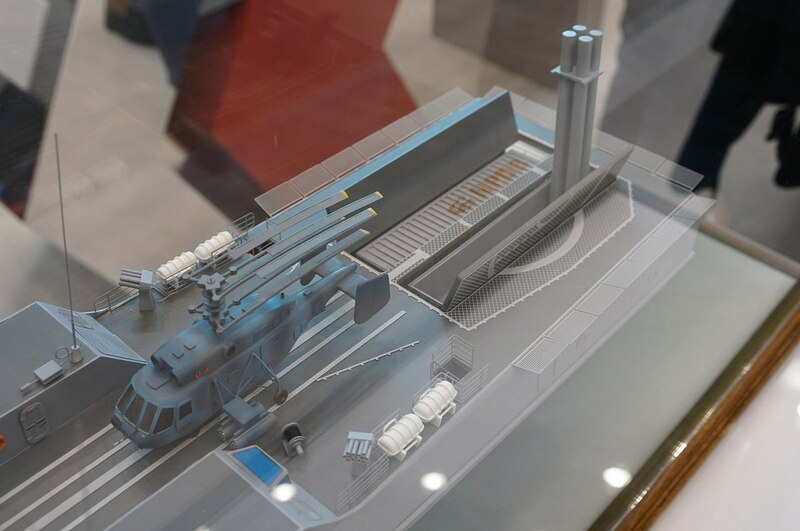 This solution has helped increase the number of the universal launcher’s cells to accommodate up to 24 attack weapons instead of eight mounted on the Project 20385 corvette while keeping the warship’s similar size and displacement. "The know-how is linked with the hull’s shape that halves the wave drag and cuts total resistance by a quarter at full speed. The figures have been confirmed by the results of trials in our experimental basins," the chief executive said. 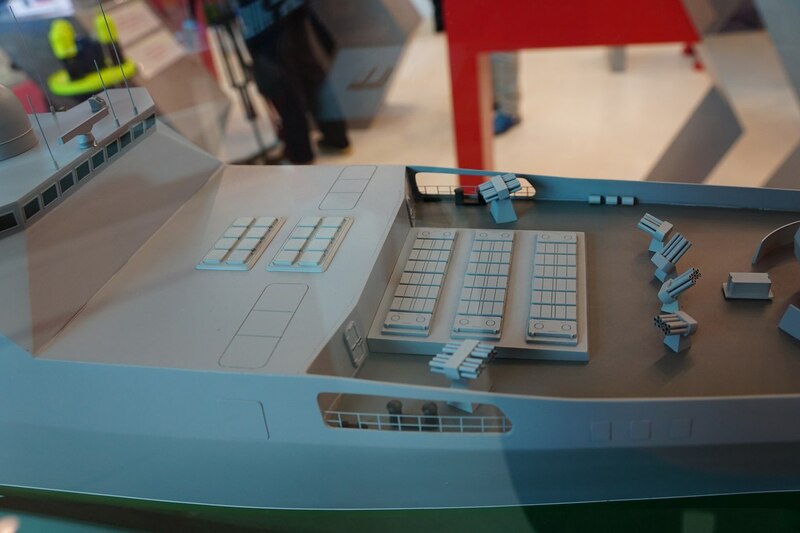 The corvette will have a normal displacement of 1,980 tonnes, a full speed of 30 knots, a cruising range of 3,500-4,000 miles, an endurance of 15 days and a crew of 90 men. 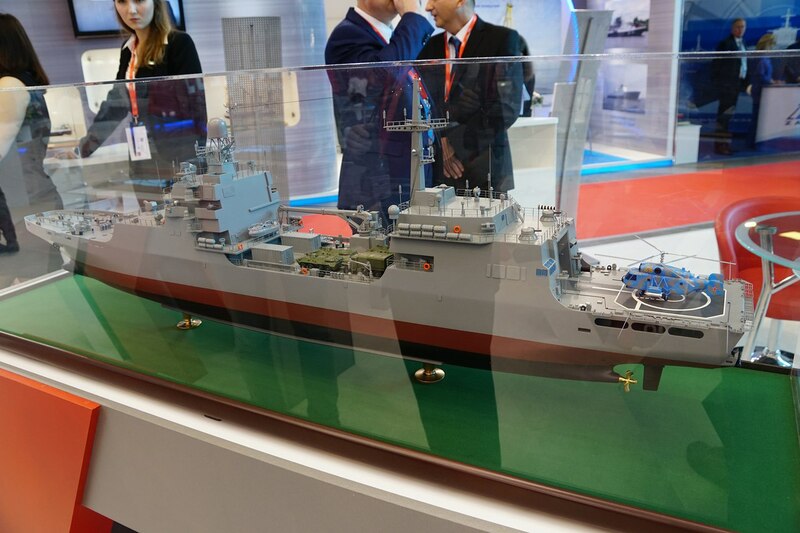 The warship will be equipped with a 31,600 horsepower main propulsion unit of the CODAG type and various vertical launchers for missile armament. 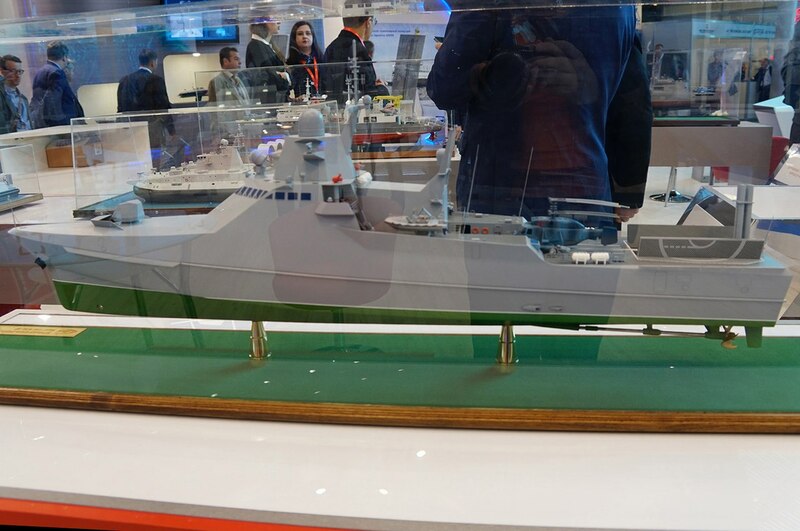 The corvette’s concept envisages installing two four-tube 324mm torpedo launchers, a 100mm artillery system and two 30mm small-caliber antiaircraft artillery guns. On the customer’s request, the corvette can carry a helicopter. 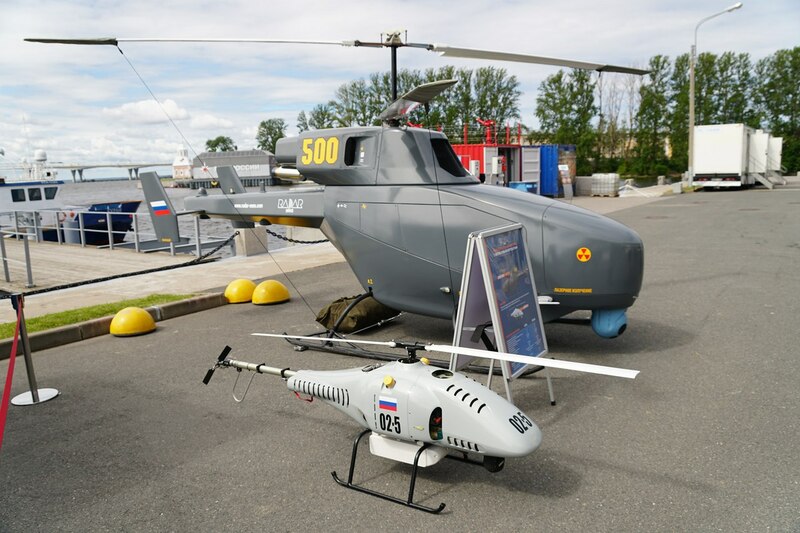 A series of meetings held by Russian President Vladimir Putin with the heads of the Defense Ministry and the defense sector in Sochi in May made substantial adjustments to the draft state armament program for 2018-2025, Nikitin said. 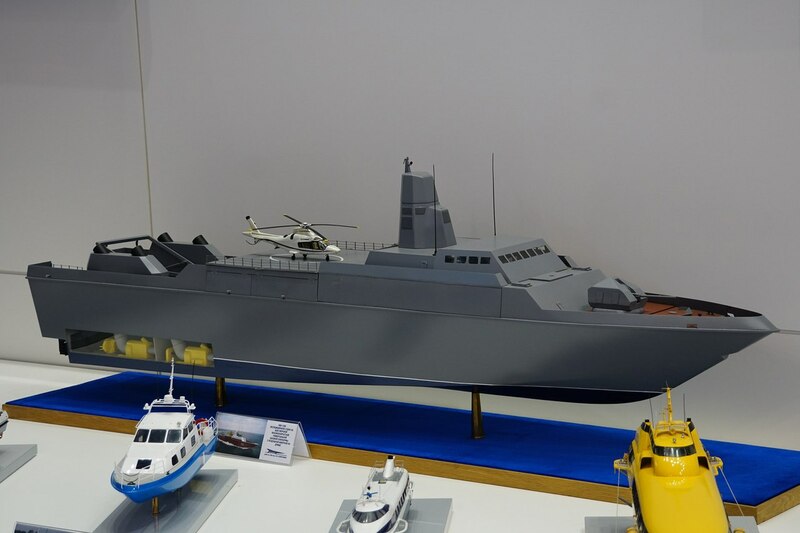 "As follows from official statements, the construction of nuclear-powered and diesel-electric submarines, frigates, corvettes, minesweepers and support vessels is envisaged for the Navy. 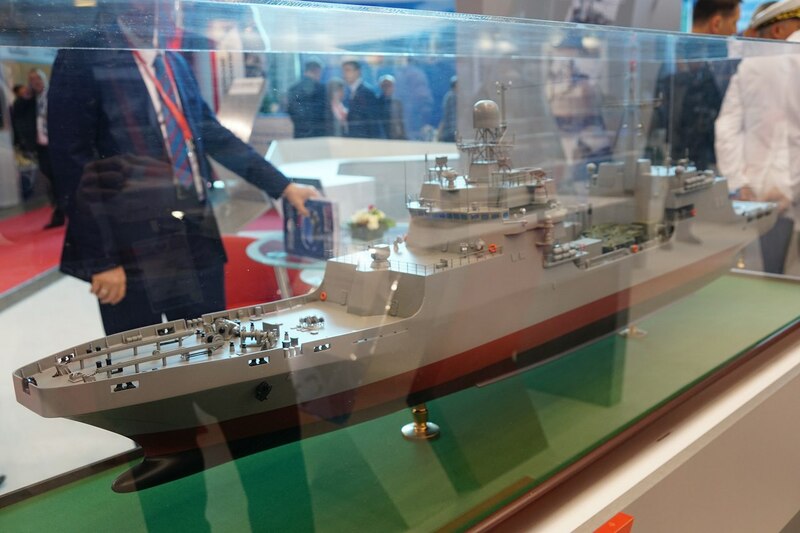 At the same time, the solution of the issues related to the timing of implementing the projects of combat surface ships of the ocean zone as the basis of a balanced Navy is also becoming more essential," he stressed. 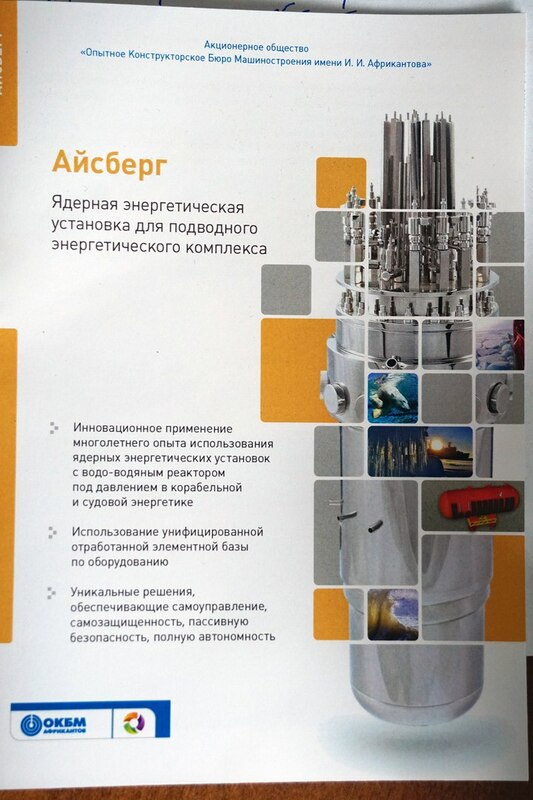 Her is the model of the corvette "BRIZ" developed by the Krylov institute. 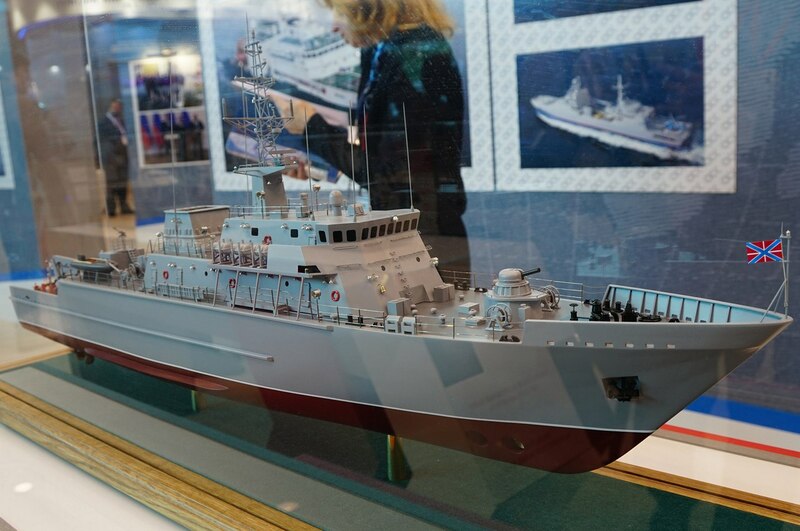 The design has excellent sea-keeping abilities that are comparable to larger ships. 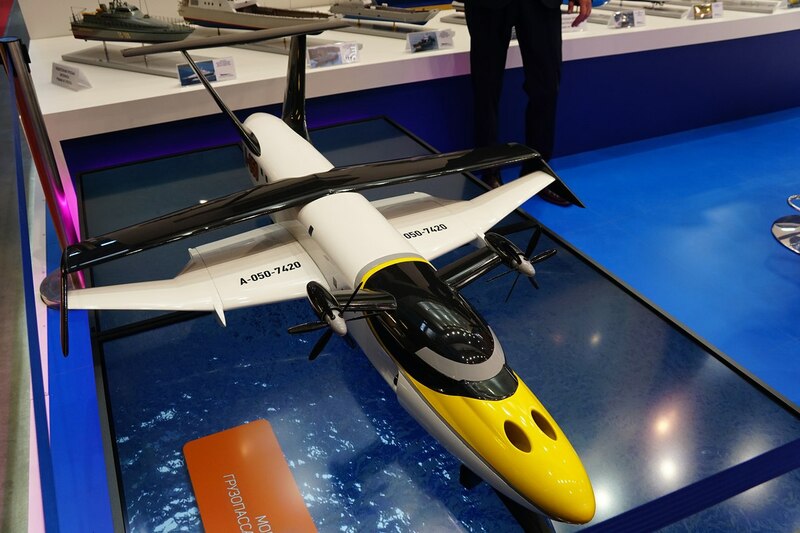 The perfect design also enables it to have high speed. 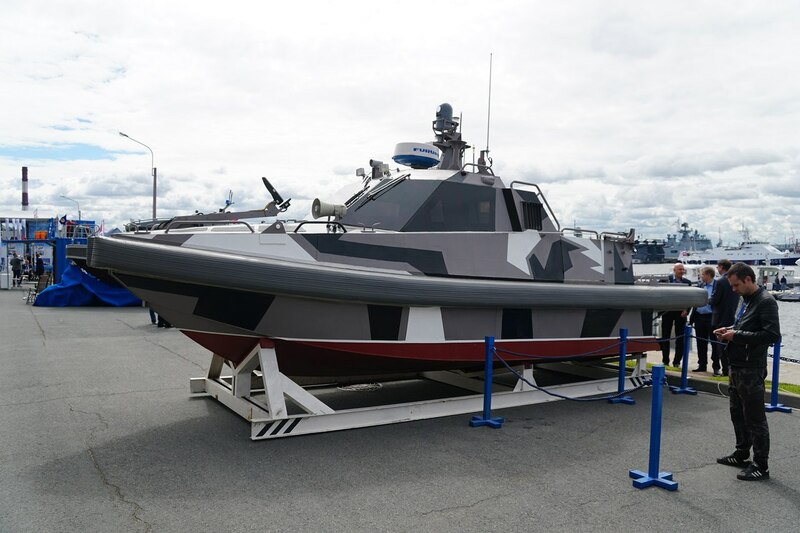 But the designers gave it a small engines and the vessel can still make up to 30 knots. 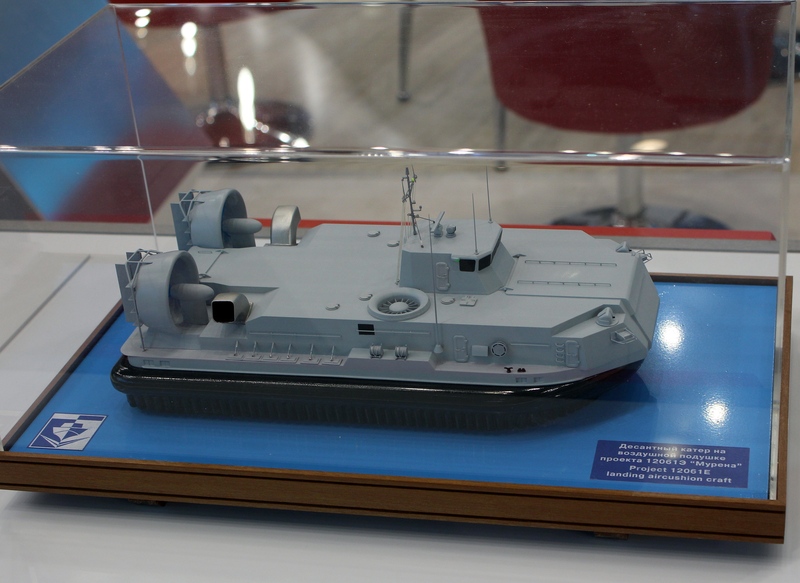 The smaller engines create more space in the hull enabling the corvette to have 24 KALIBR type missiles in UKSKs. 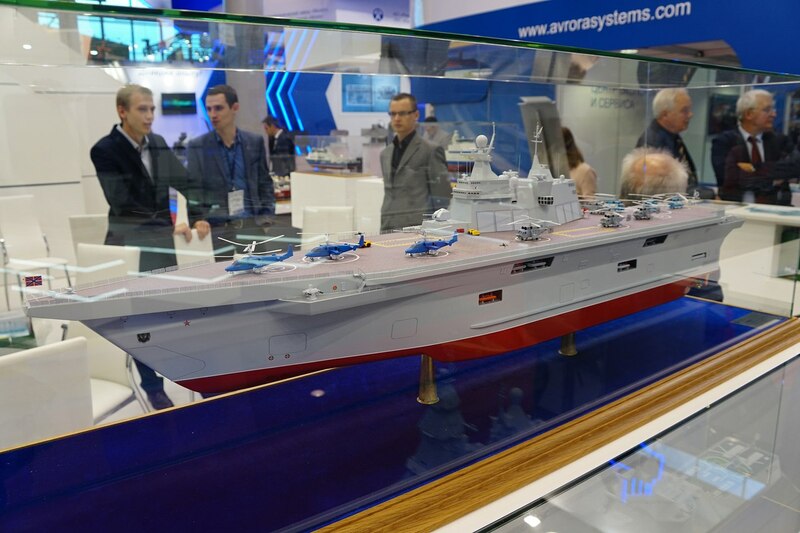 The ship carries 12 long range and 32 shorter range anti-air missiles of the vertical launch type. (it is not clear if both the 24 KALIBRs and the full complement of SAMs can be carried at the same time). 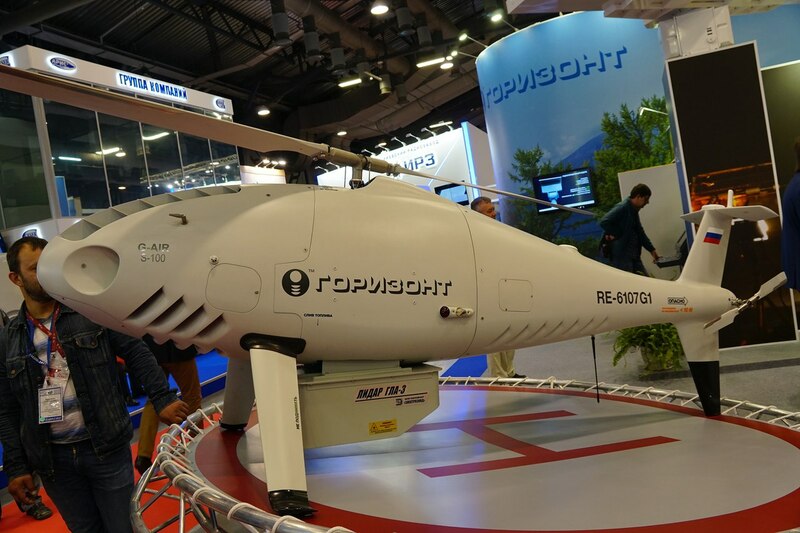 The anti-submarine component consists of full sonar equipment, PAKET torpedo tubes and helicopter. 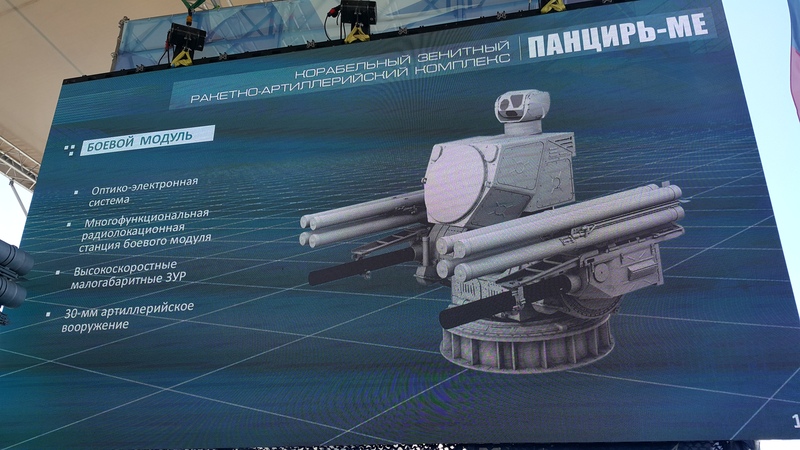 Gun armament is 100 main gun and single/duet gatling guns. 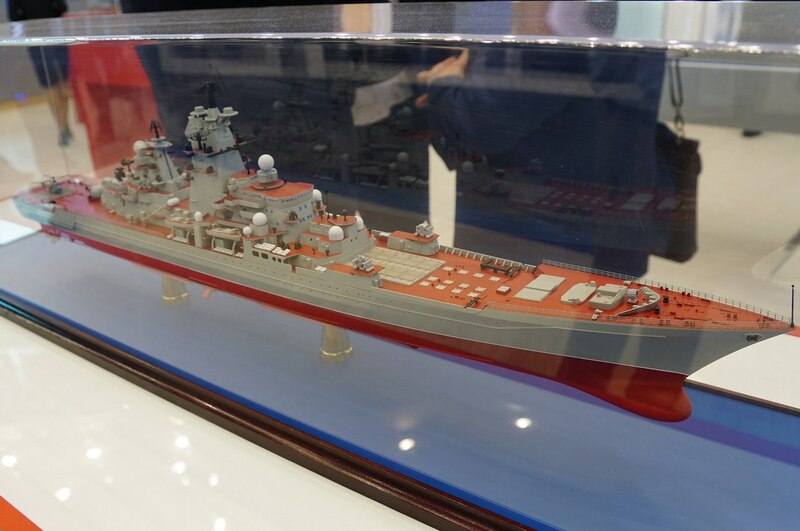 And this is a model of a cruiser displayed by the same Krylov institute. 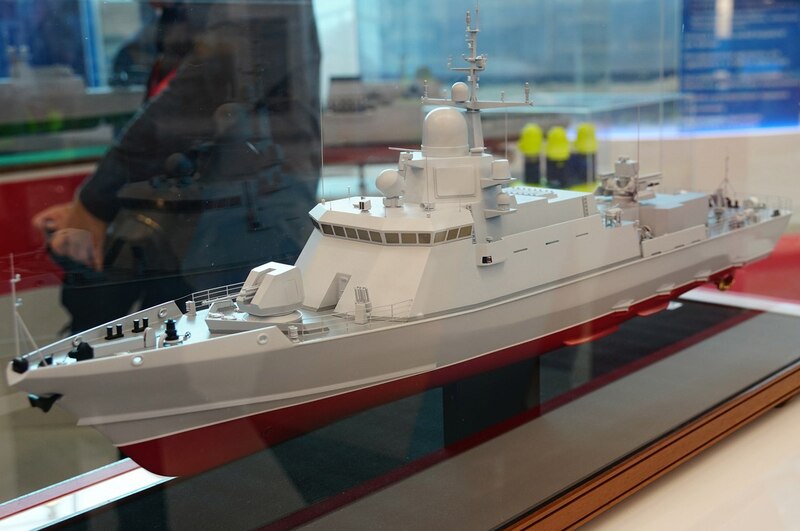 Perspective Russian corvette type "Briz"
TheArmenian wrote: And this is a model of a cruiser displayed by the same Krylov institute. 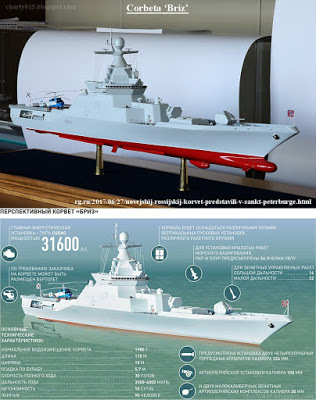 TheArmenian wrote: Her is the model of the corvette "BRIZ" developed by the Krylov institute. 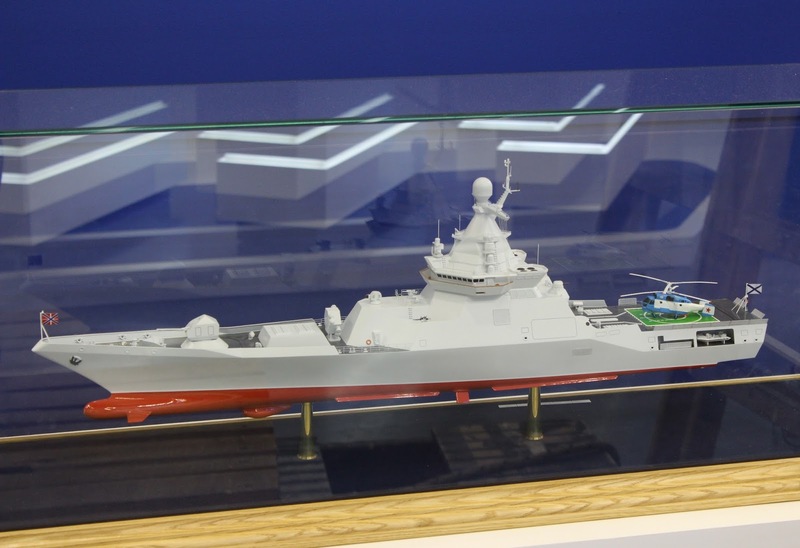 I don't see the point of this model especially now when they say that next Derzkii class ship will have UKSK launcher. 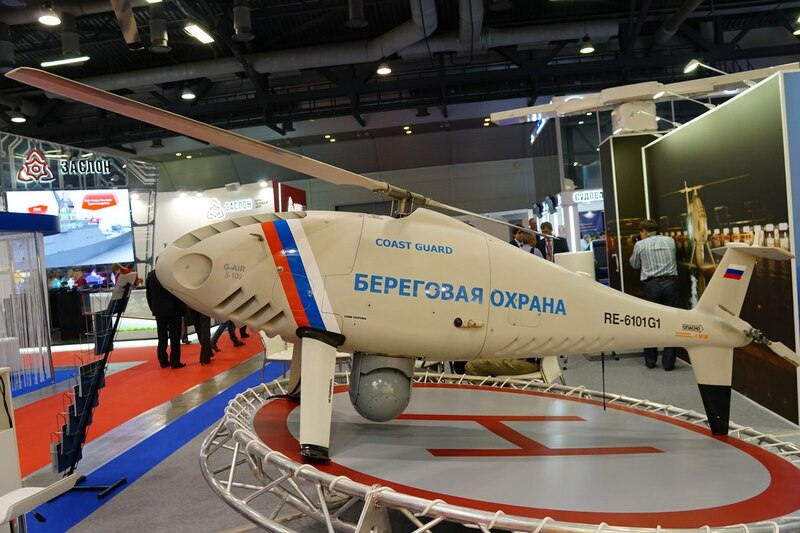 This one has nearly identical specs as Derzkii with the exception that it has 24 VLS cells but they sacrificed helicopter hangar to fit them. And even with the more efficient hull it still has just 15 days endurance. 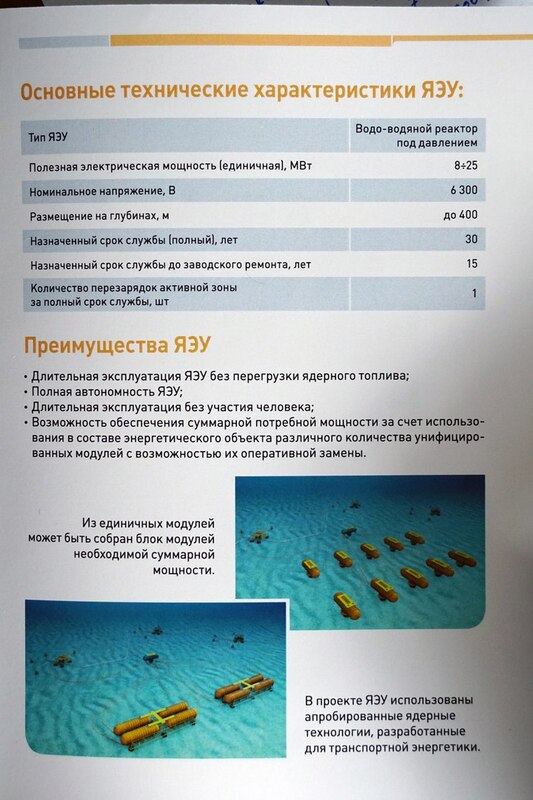 Derzkii has at least that much but since it is still not officiall it is possible that it might even have more. Better to stick with what works. Some extra VLS are not worth the hassle. They can always stretch or modify existing corvettes if they really need more VLSs. Transport ship and Ekranoplan “Chaika-2” from TsKB Alekseeva. An interesting export version of 22350 --- 22356. Well, it does have a helicopter hangar, look carefully in the above picture. But, in general, I agree with you. This is a fantasy concept that crams immense quantities of armament with a stealth sauce dressing. 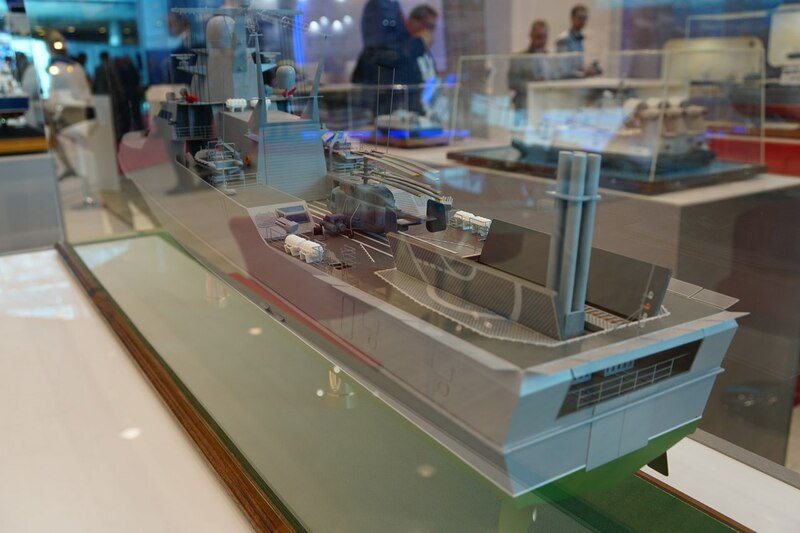 I don't think it is meant for production, just a concept to demonstrate the technology that went in the hull shape (It contains interesting elements, specially below the waterline). Improved hull is always good, they just need to apply it to something more practical. 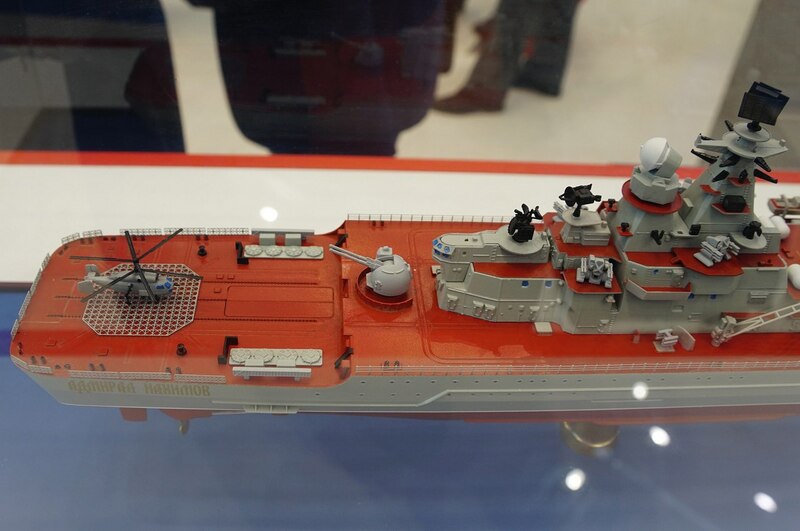 This resembles that "pagoda"-like nuclear destroyer concept that is often used to inaccurately depict Lider class. 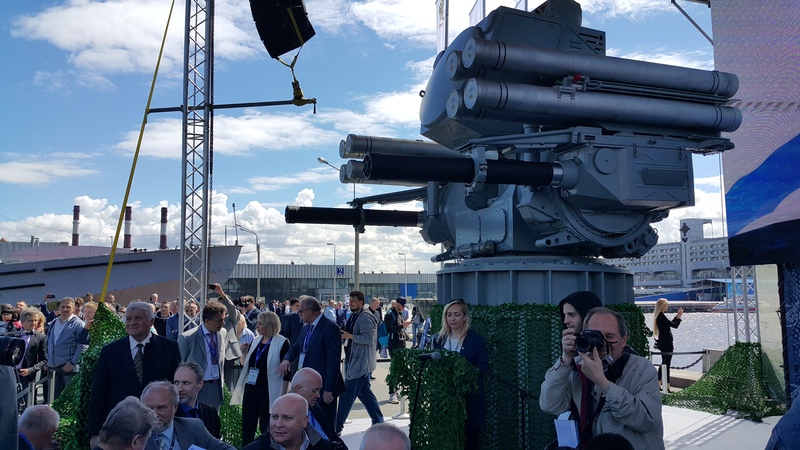 Not speaking Russian, I'm not sure which thread this belongs in..but it is so big I assume it might be something to do with either the Lider or Suoer Gorshkov? 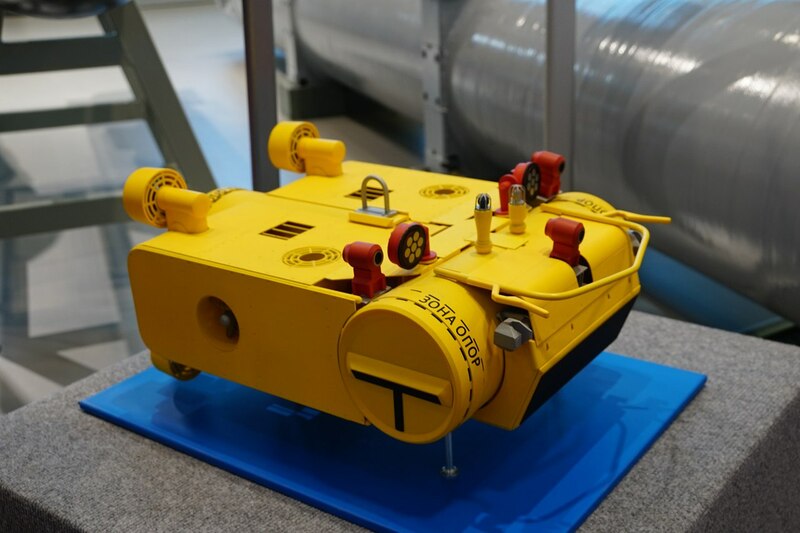 Underwater atomic module. 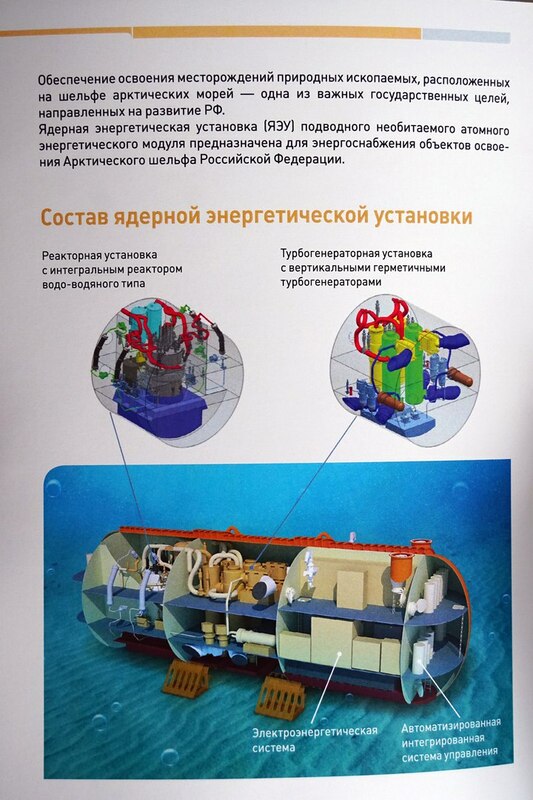 Apparently, this is part of the underwater observation system Harmony. 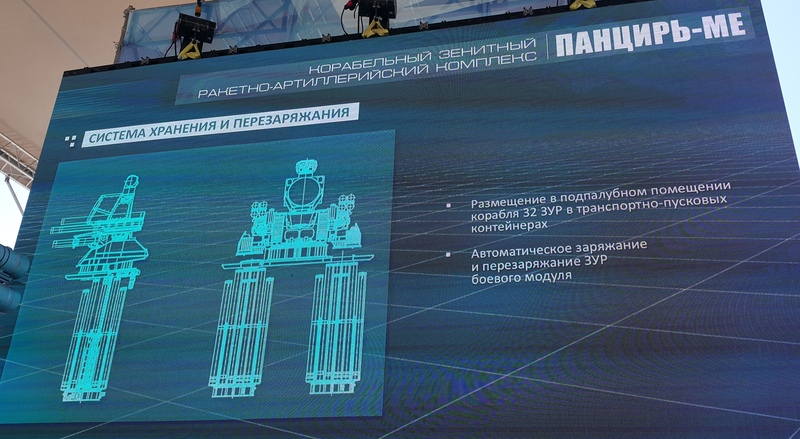 Izhevsk Electromechanical Plant Kupol (a part of JSC Concern VKO Almaz-Antey) presented three modifications of the simulator of the combat machine of the Tor-M2U anti-aircraft missile system at the VIII International Naval Salon. 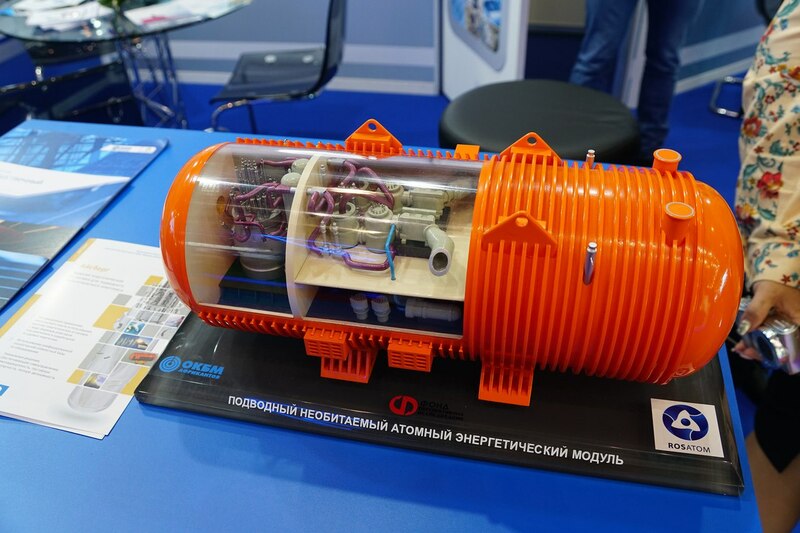 At the stand of JSC "OKBM named after II Afrikantov" the model of nuclear power unit for the underwater power complex was presented. 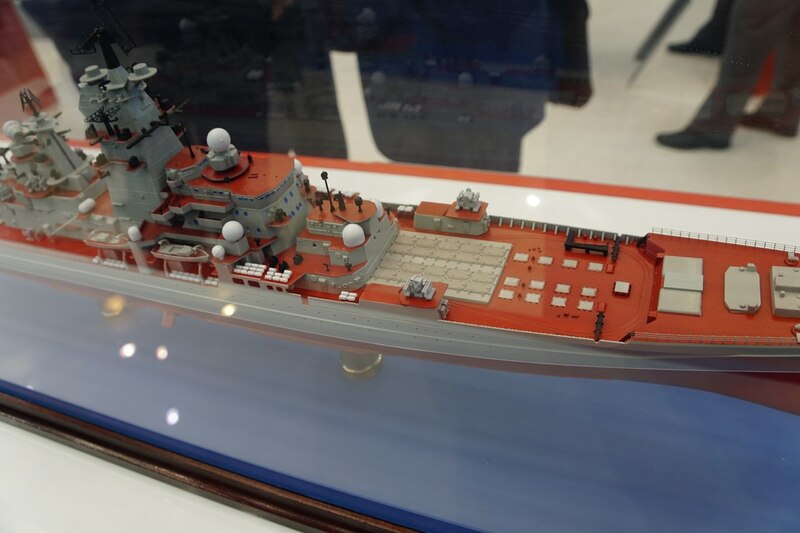 Honestly, if the Missiles in the back are of the S-400s variety, than i would say that this ship will be a good contender for succeeding the Slava-class. 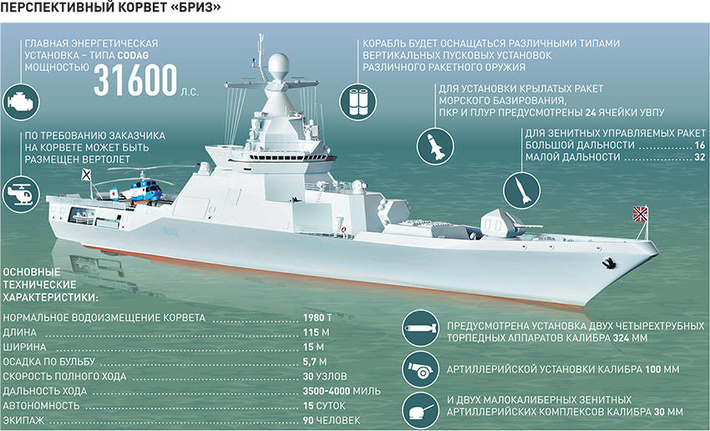 It even has the same layout as Slava class: gun, AShM (+redut), mast, stack, AA missiles, hangar, helipad. They stick with what works. Did someone took better and more pictures of that ships ? Anyway I don't know if someone posted it before but they is a new corvette design presented : Briz corvette !!! Nope, i don't think anyone posted it. Looks like we got some Reduts in the front plenty of CIWSs and 2 8-pack UKSKs in the back, overall the design is bizarre, especially the monstrosity in the front. Can anyone ID that thing in the front? I think the Redut's and UKSK's are reversed.